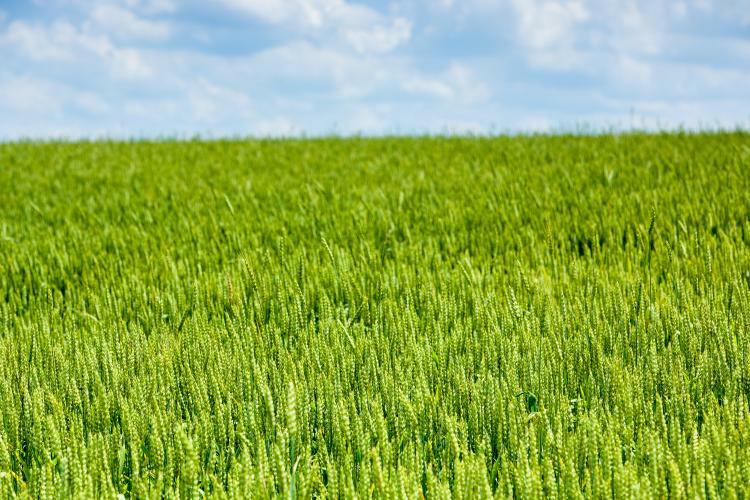 University of Kentucky specialists will host their second Wheat Field School of the year on April 26 at the UK Research and Education Center Farm in Princeton. The school will go from 9 a.m. until 4 p.m. CDT and will cover issues prior to the crop flowering and post-harvest management decisions. The field schools are a series of in-depth, hands-on trainings led by specialists in the UK College of Agriculture, Food and Environment. These trainings take place at critical production times throughout the year to help wheat producers navigate the decision-making process. The training is particularly geared toward crop advisors, managers, consultants and anyone else involved in wheat production. Topics for the April 26 school will include fungicide and sprayer technology; techniques for managing nitrogen; plant growth regulators; economics of baled wheat straw; the current wheat economic outlook and the potential return to storage; grain storage and managing insects in stored grain. Program organizers have applied for continuing education units for Certified Crop Advisers and pesticide applicators. Class size is limited to 30 people, and registration is required. To register, visit https://wheatflowering2018.eventbrite.com. This training will be held rain or shine, so participants will need to dress with that in mind. Lunch is provided. The UKREC Farm is located at 1205 Hopkinsville Street in Princeton. For additional information or help with registration, contact Kelsey Mehl at 270-365-7541 ext. 200 or kelsey.mehl@uky.edu. The schools are funded in part by the Kentucky Small Grain Growers Association. The UK Wheat Science Group will host another training in the fall. More information on this training will be available at a later date.